We are a prominent Manufacturer & Supplier of railing full range of fabrication parts of gates and doors. 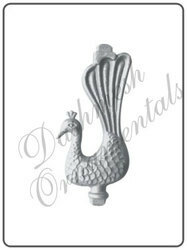 Being a customer oriented organization; we are deeply engaged in offering a wide array of Ornamental Leaves Design. 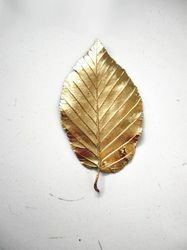 We are remarkable enterprise, involved in offering superior quality Iron Rose Leaf.